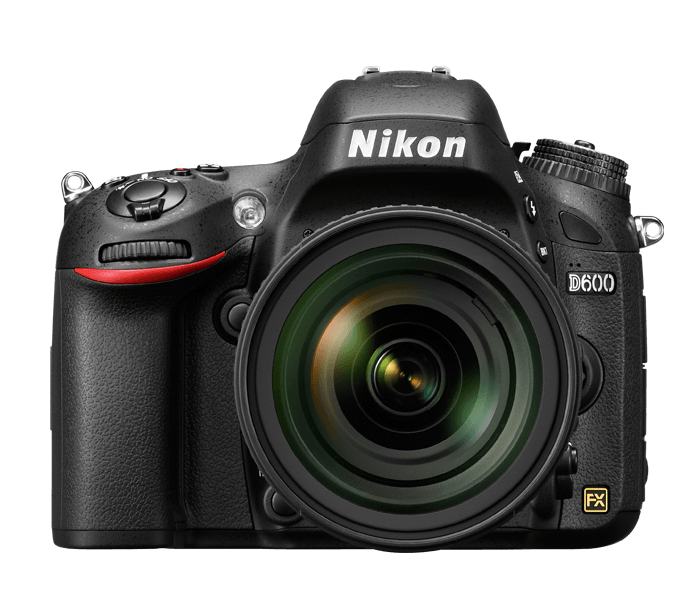 Nikon D850 Announced, Available for Pre-order: Might be the best DSLR ever? The Nikon D850 is official. It may be the very best DSLR ever built. The $3300 price tag is a really-good deal given all the features it packs, including 45+MP, 7/9 fps, 4K video, 8K timelapse, focus peaking, and lots more: It's now available for pre-order at B&H, with shipments beginning on Thursday, September 7th. Read more about Nikon D850 Announced, Available for Pre-order: Might be the best DSLR ever? The first impression you get when taking a Nikon D750 out of the box is that it is the perfect size and shape for a DSLR (at least for me). It is smaller and lighter than other "semi-pro" models, with a deep hand grip that makes it easy to carry in one hand – even without a strap. It’s no mirrorless or rangefinder, but a pleasant change from larger DSLRs. 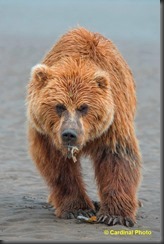 Every July I return to Alaska to photograph the amazing Coastal Brown (aka “Grizzly”) Bears. Over the course of 15 years I’ve used over a dozen different cameras, and at least that many lenses to capture images. Typically at least one of my lenses would be a massive telephoto (400mm f/2.8 or 200-400 f/4, or 120-300 f/2.8). 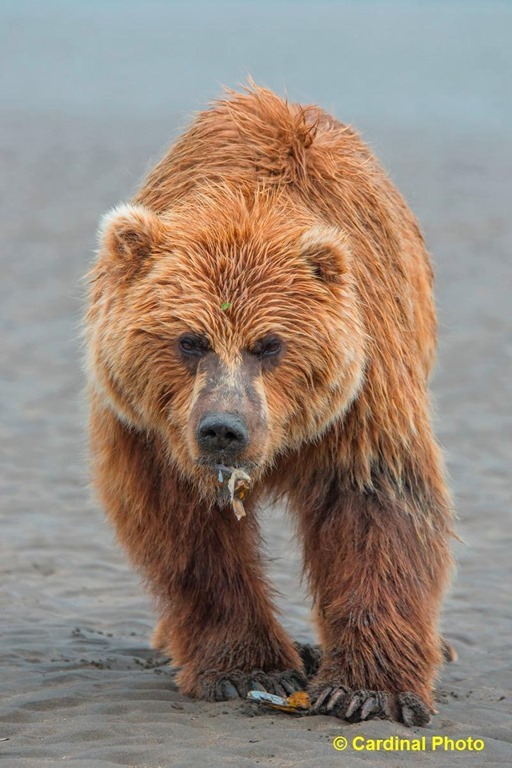 This year, as part of my ongoing effort to identify lighter, less expensive alternatives to large and extremely expensive lenses, I decided to shoot for the entire two safaris with “just” a Nikon 80-400mm AF-S VR lens attached to my Nikon D610. My hope was to see whether this new, sub-$3K lens could do a good job of subbing for larger, more expensive alteratives…. 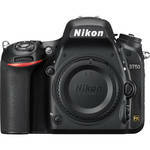 Nikon’s poorly kept secret of its classicly-lined Df photo-only DSLR is finally out in the open. 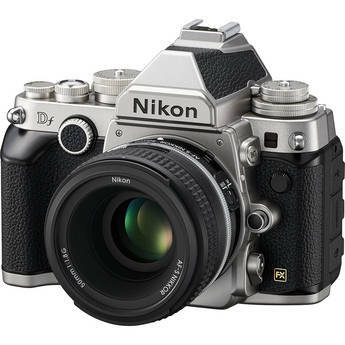 The Nikon Df, harkening back to Nikon’s flagship “F"-Series” pro SLRs is now available for pre-order, and the specs are head-turning. It isn’t for everyone, but serious street photographers, classic photojournalists, collectors, and hobbyists should take a look. I wrote up the camera and its features, along with new 50mm lens for Extremetech, so see what you think. If you decide to buy, you can pre-order in either Silver or Black for $2750, or in Silver with the new 50mm lens or Black with the new 50mm lens for $3000 from B&H. 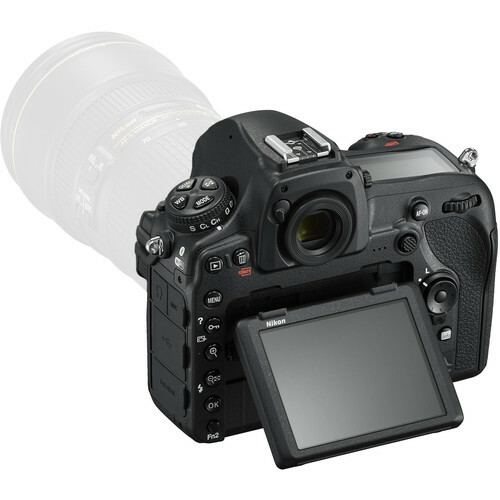 Nikon has released firmware C-1.01 for the Nikon D600, which addresses an issue with black bars around HDMI output. It also fixes several other issues (including an irksome color change gremlin), adds support for the 800mm lens, and improves subject-tracking autofocus. 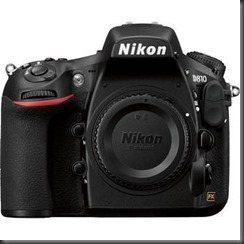 There is also new firmware for the Nikon D800 and Nikon D800e.